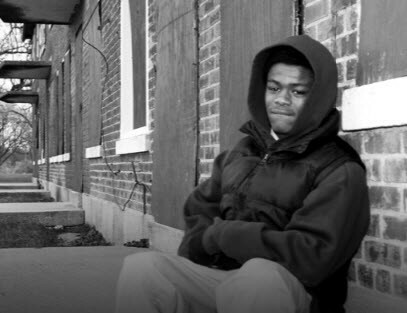 A remarkable study published in the journal Molecular Psychiatry identifies ways that the experience of poverty and adversity changes brain function. Specifically, the study finds that adolescents growing up in lower socioeconomic environments are more likely to have the gene that codes for the serotonin transporter protein methylated in a region that is associated with increased reactivity of the amygdala to threat. This change is also associated with an increased risk of depression and anxiety. Because the study followed these adolescents prospectively, it was able to show that the increase in amygdala activity took place at the same time as the methylation of the serotonin transporter gene. We don’t know the specific ways that poverty and adversity cause these changes. But a fairly elegant story suggests that this finding is part of the ways that humans have evolved in order to function in environments that are vastly different in terms of the level of risk present in daily life. 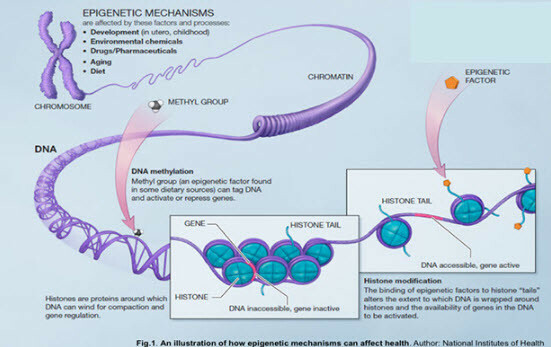 In this scenario, children exposed to high stress and high risk environments experience a relatively enduring change in the transcription of the serotonin transporter protein as the result of methylation of the gene that codes for that protein. These children become much more sensitive to, and responsive to danger in the environment – an effect mediated by a change in how much their amygdala (the threat response center in the limbic system) reacts to potential threats. This has the advantage of making them more likely to survive in a dangerous environment, but has the disadvantage of making them feel that they live in a dangerous world, which is, in turn, associated with a reduction in their willingness to do things that require a sense of optimism about the future – such as planning for a future career, trying to learn at school, etcetera. In addition, this change puts them at greater risk of developing anxiety and depression. Depression is one way that the individual can react to a dangerous world outside – retreat into safety. And high anxiety is the natural concomitant of the lived experience of existing in a dangerous world. Studies like these ones point to the challenges faced by any simplistic notion that “biology” and “psychology” can be easily distinguished in assessing mood and anxiety disorders. Swartz JR, Hariri AR, Williamson DE. An epigenetic mechanism links socioeconomic status to changes in depression-related brain function in high-risk adolescents. Mol Psychiatry. 2017 Feb;22(2):209-214. doi: 10.1038/mp.2016.82. PubMed PMID: 27217150; PubMed Central PMCID: PMC5122474.